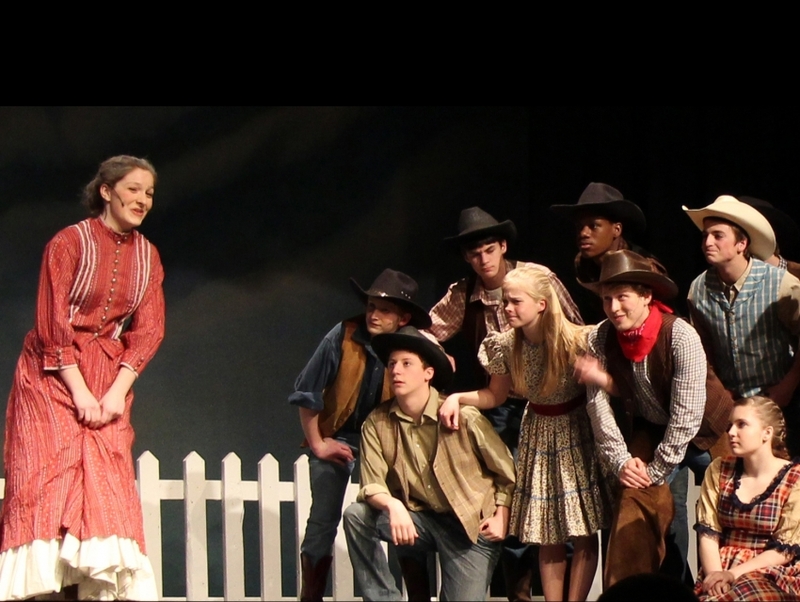 The first musical written as a duo by Richard Rodgers and Oscar Hammerstein II, Oklahoma! illustrates the life of cowboy Curly McLain, the object of his affections Laury Williams and several other young adults embarking on romantic endeavors. Themes surrounding young love and heartbreak swirl through this renowned production, which has been revived several times on both Broadway and London's West End since its debut on Broadway in 1943.